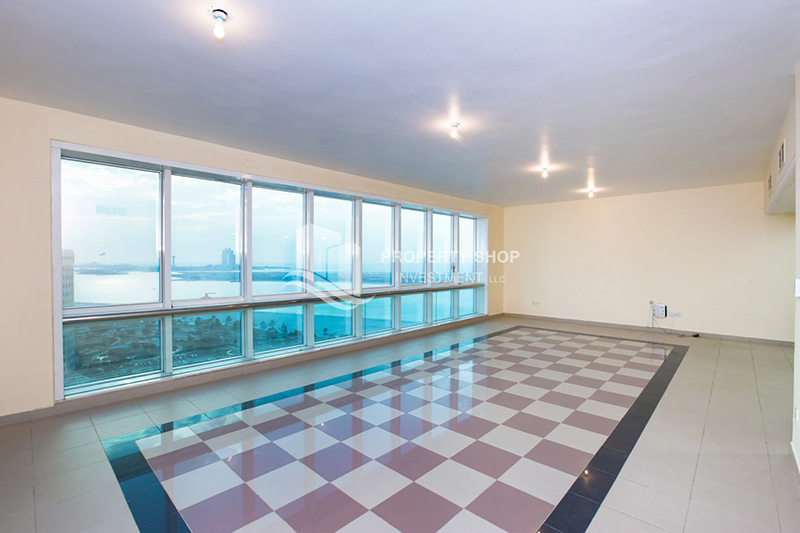 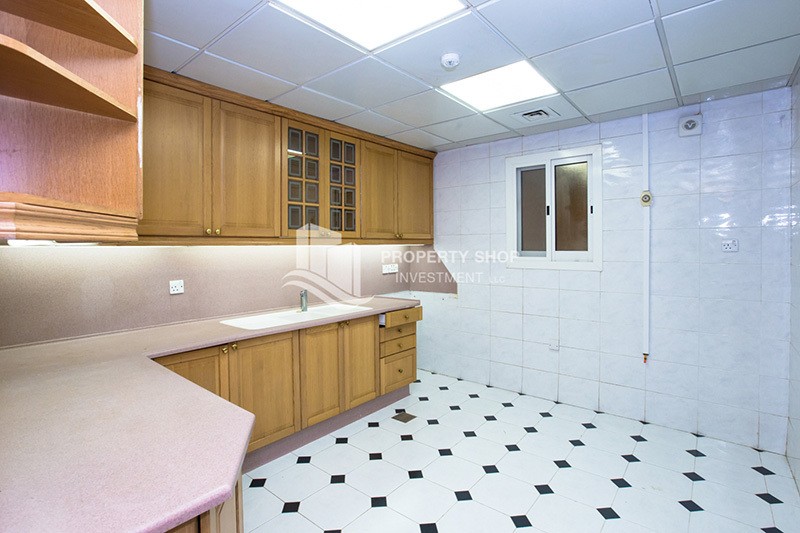 Spacious Office space in Corniche Area. 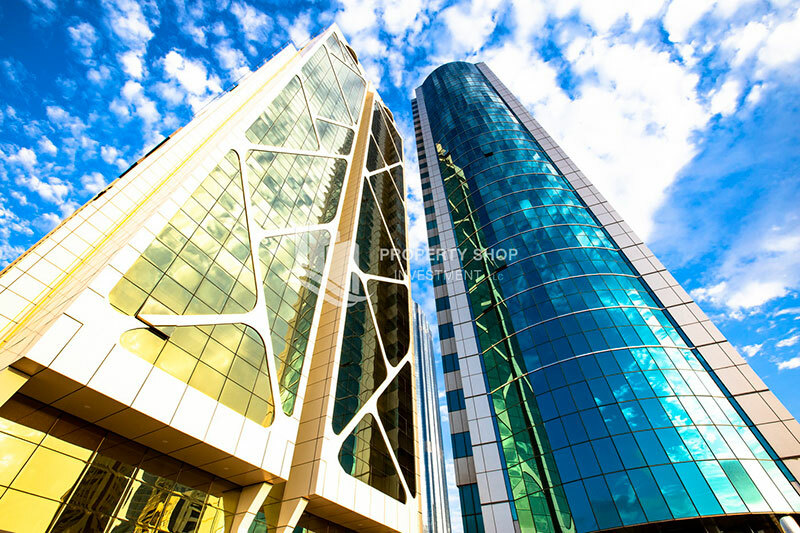 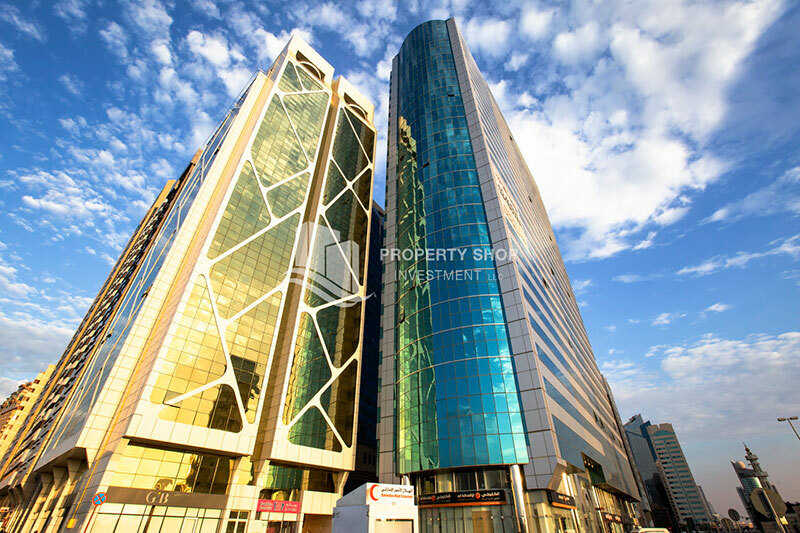 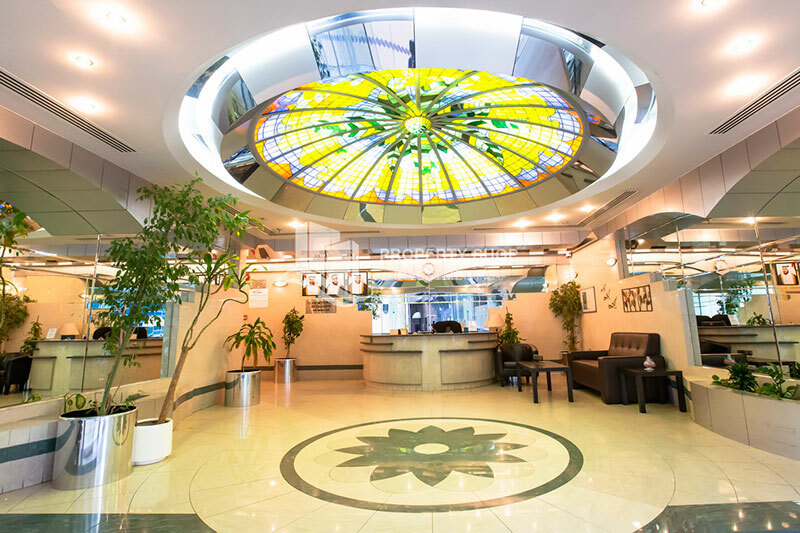 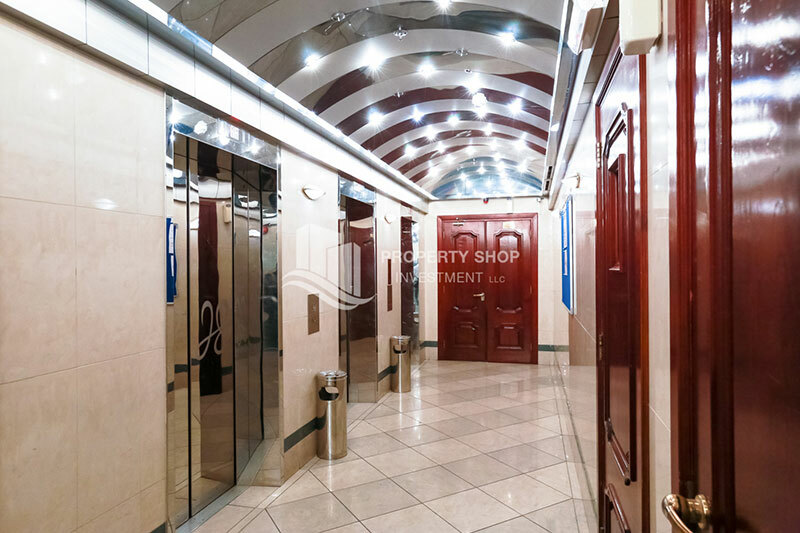 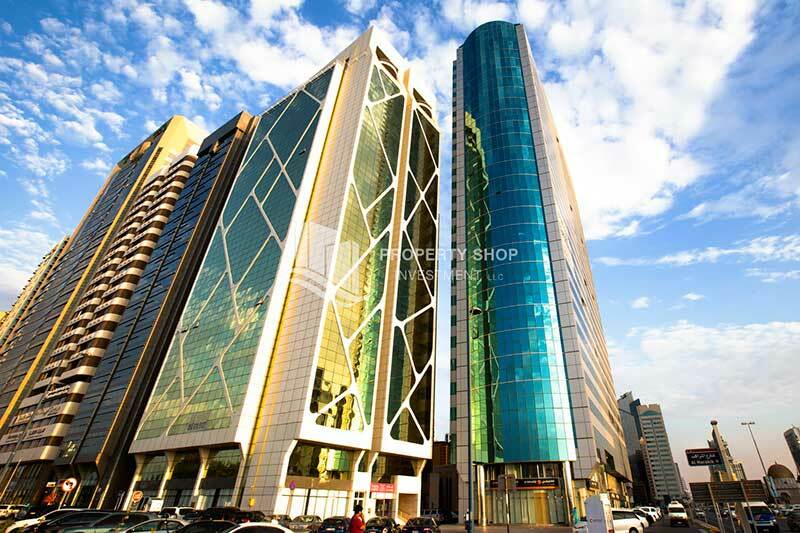 office space in Corniche Area for rent. 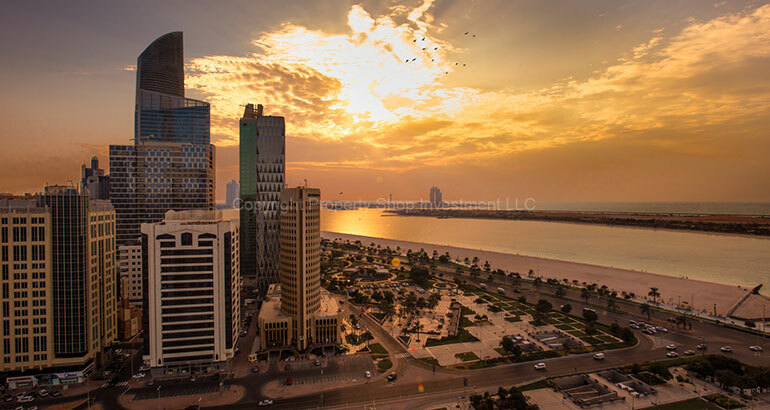 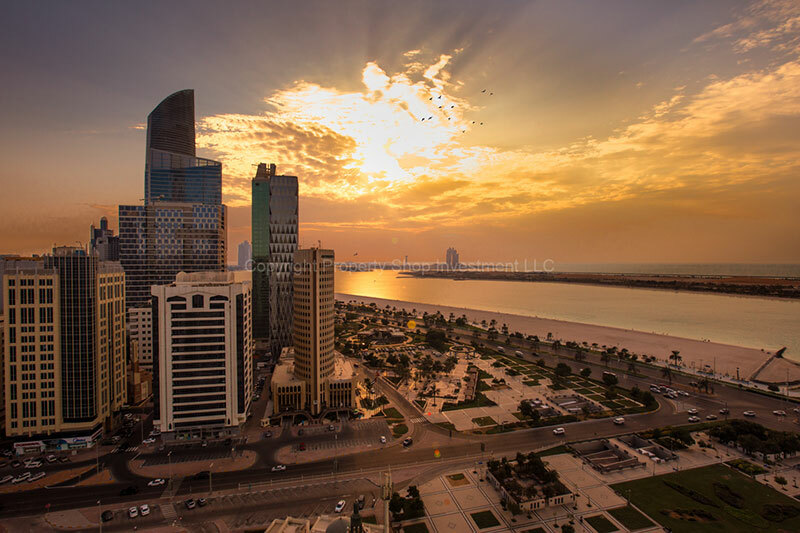 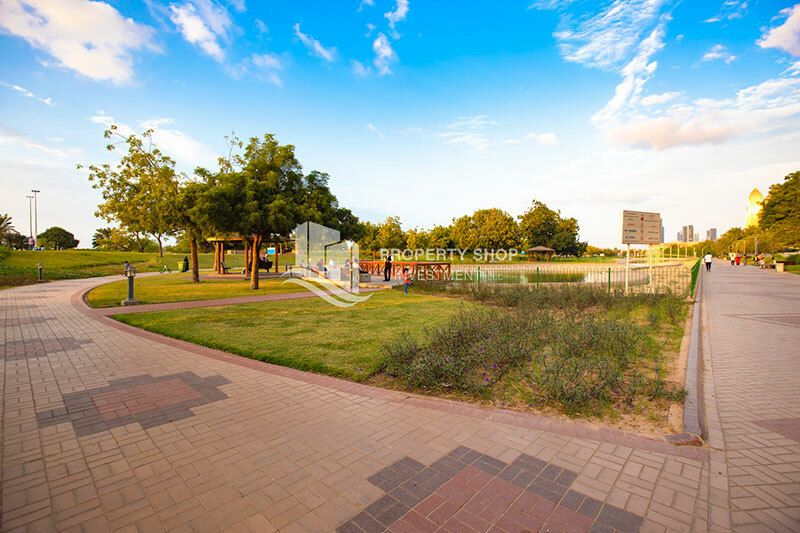 Clock Tower is in Corniche which is one of the most sought after areas because of its expansive beaches backed by green parks, plenty of shopping malls, restaurants and hotels.